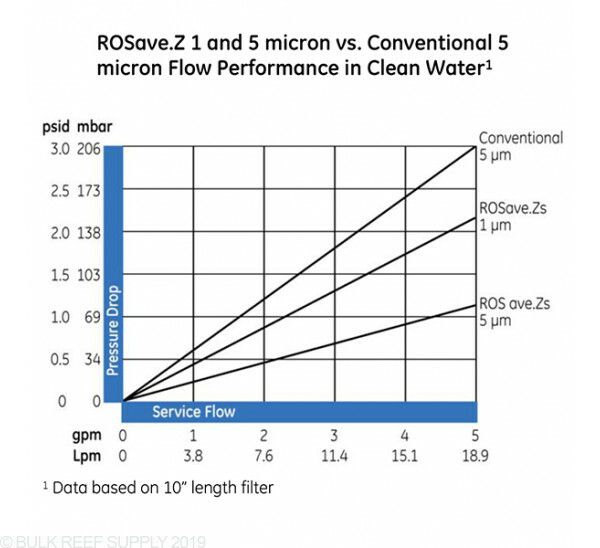 ROsave.Zs - A revolutionary Z.Plex filter engineered specifically for reverse osmosis pretreatment applications and other filtered water applications. 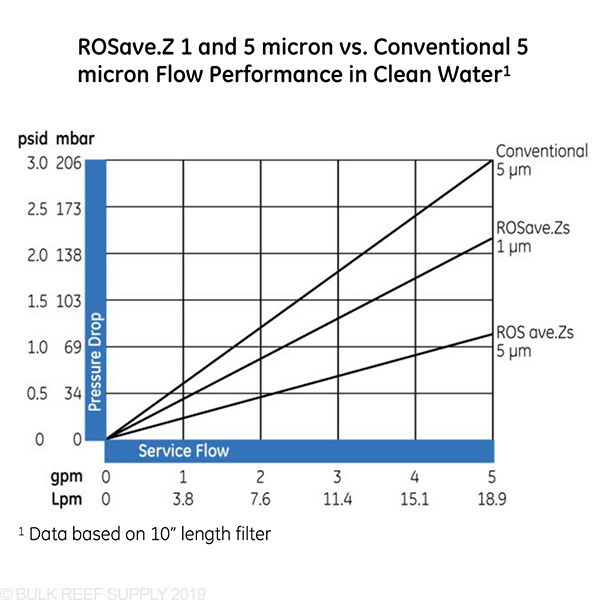 ROSave.Z is manufactured using patent pending Z.Plex filter technology (Figure 1) and is engineered for reverse osmosis pretreatment and other pure water applications. 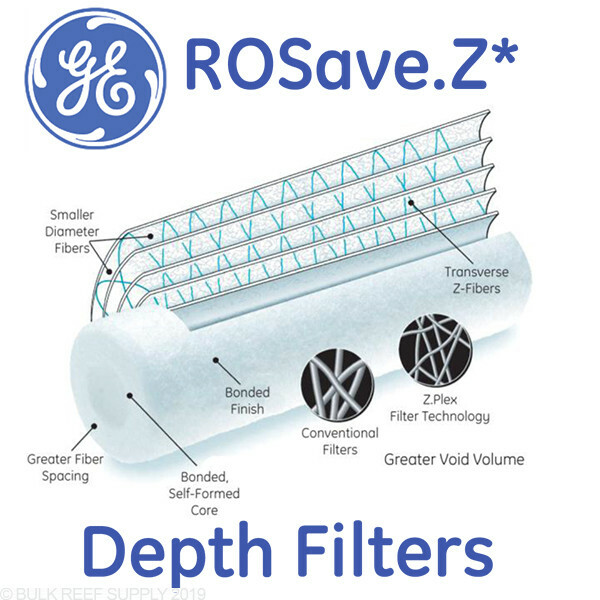 ROSave.Zs' proprietary filter matrix provides unmatched performance in these applications. 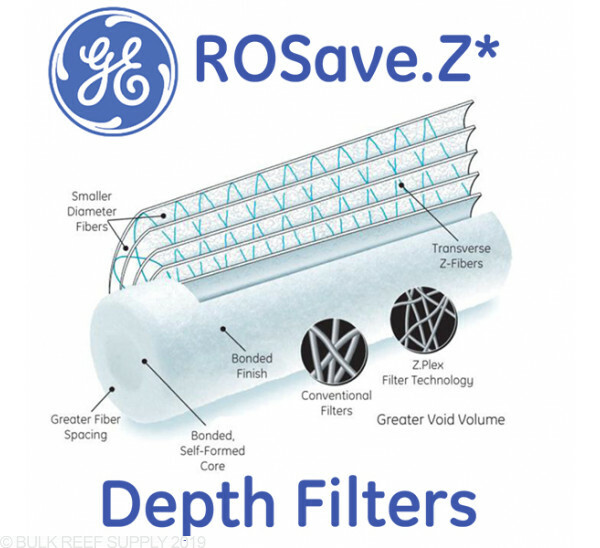 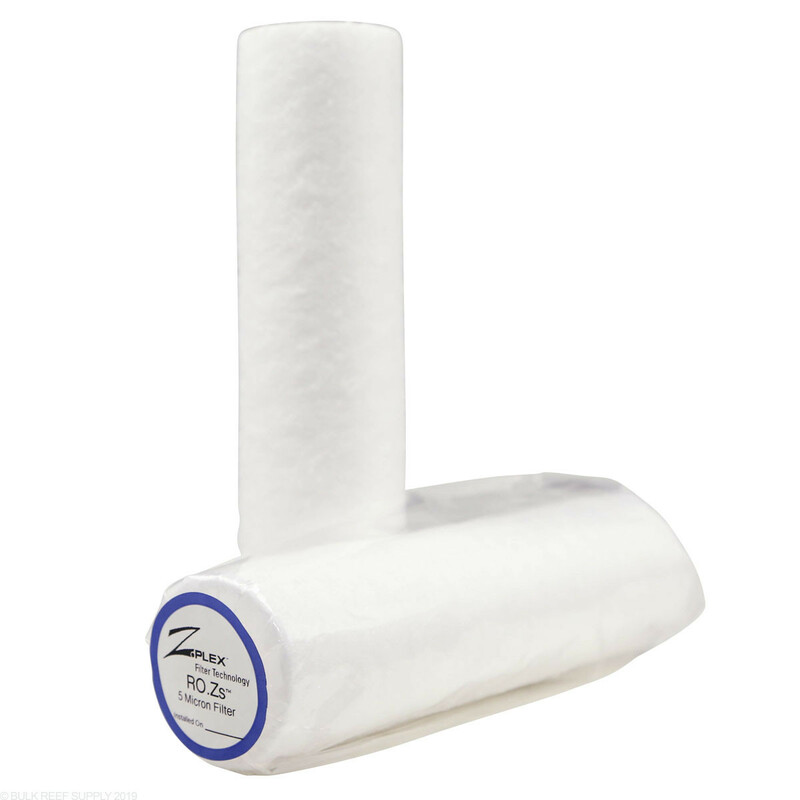 ROSave.Z cartridge filters are made from thermally bonded fibers of polypropylene. 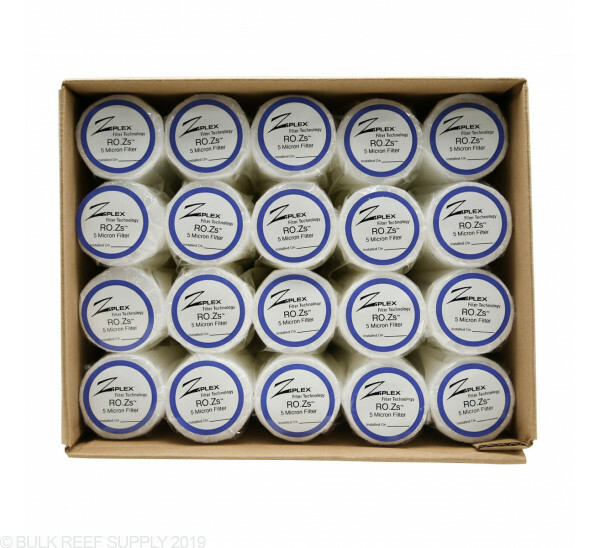 GE Water & process technologies certifies that it uses no resin binders, lubricants, antistatic or release agents or other additives in the manufacturing of these cartridges and that the resin used for manufacturing the filter media meets the food contact requirements of U.S.FDA 21CFR regulations. 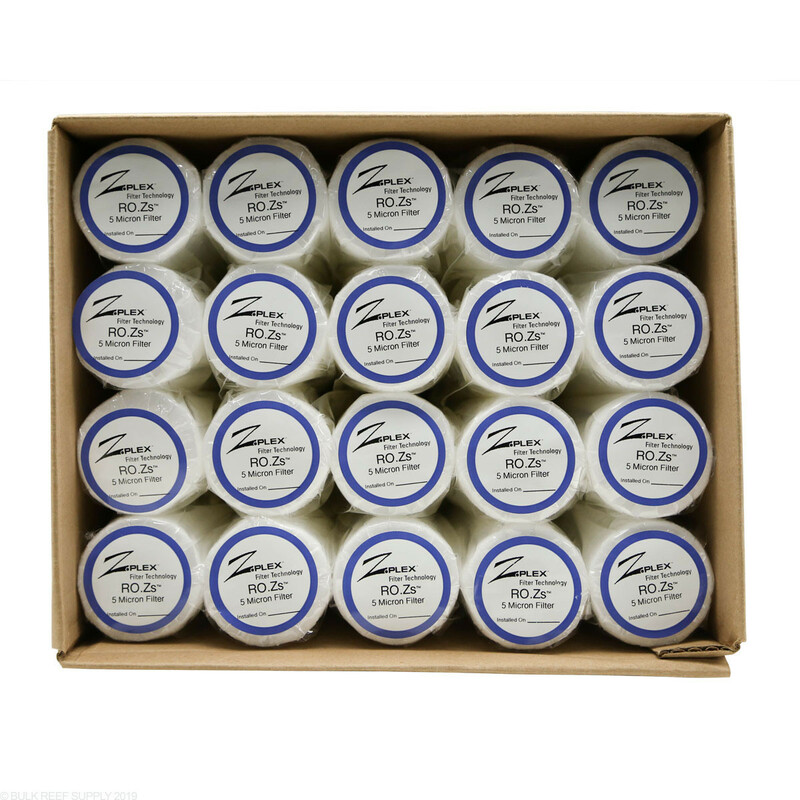 When required, specify only FDA compliant sealing materials and end-adapters.GE filter cartridges are designed and manufactured for resistance to a wide range of chemical solutions. 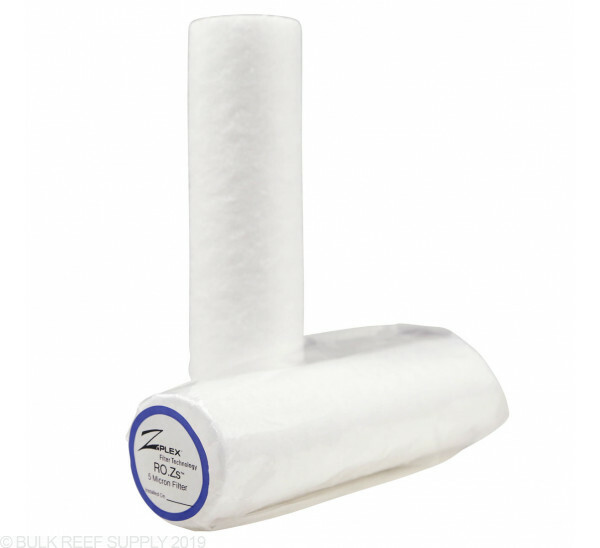 Conditions will vary with each application and users should carefully verify chemical compatibility.